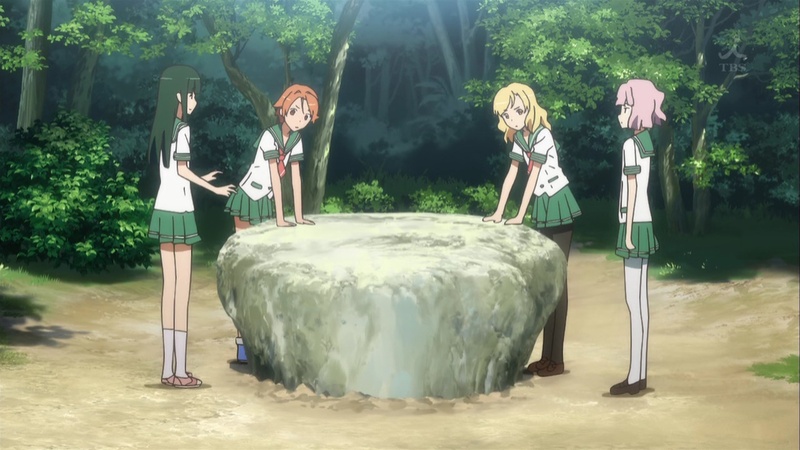 Summary: Four girls, made a wish with a stone says to possess magical power to grant wishes. To their surprise, their wishes came true. Personal comments: So far there's nothing special that separates this anime from all the other girl school dramas--put in plain words, I'm not impressed by it at all. However, my favorite voice actress, Haruka Tomatsu is playing a main character (Yuka), that'll be enough reason for me to see it to the end. Her voice is still playful as ever.